Bringing record prices for Historic Americana, American History is a semi-annual Live Salesroom Auction featuring everything from 19th century photography, political campaign ephemera, historical textiles, items associated with slavery and abolition, Lincolniana, the Civil War, social history, books, manuscripts and autographs, to flags and historical relics. Cowan's also holds a number of "Online-Only" American History auctions throughout the year. 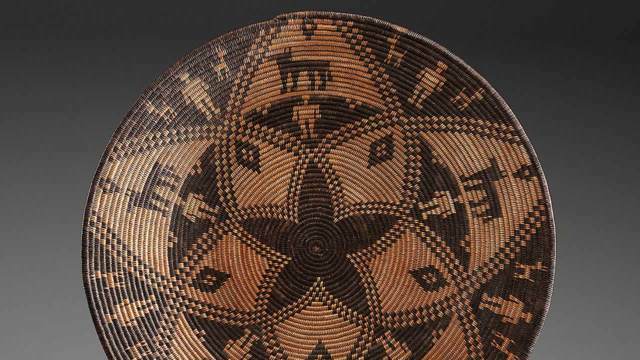 A leader in the field of American Indian Art, Cowan's has sold over $20 million of Native objects. Live Salesroom Auctions are held twice a year focusing on North American cultural and ethnographic material. 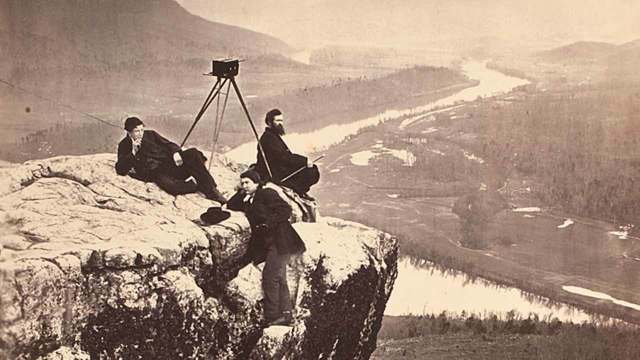 Photography of the American Indian and works of art portraying a romantic West by artists such as Henry Farny, Charles Russell, and Joseph Sharp, create a well-rounded auction that attracts aggressive bidding by American Indian and Western art collectors. Online-Only Auctions are also held throughout the year. Cowan’s has a lengthy history of exceptional prices realized from Japan, China, India, Vietnam, Burma, Tibet, Korea, and other regions of the culturally rich continent of Asia. 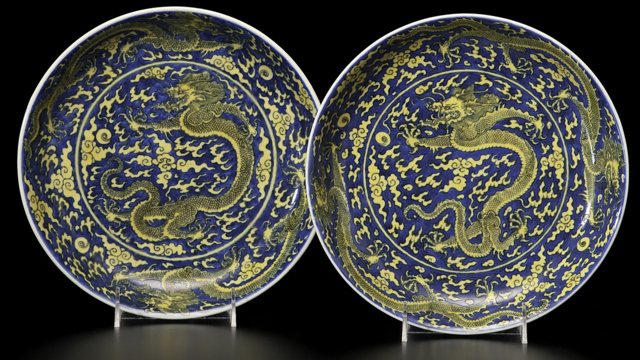 Our Asian Art department handles a variety of items from a range of cultures including pottery and porcelain, metalwork, paintings and prints, jewelry, swords, and textiles. For over two decades, Cowan’s has been auctioning and evaluating books and manuscripts from Cincinnati, one of the historic hubs of American publication. 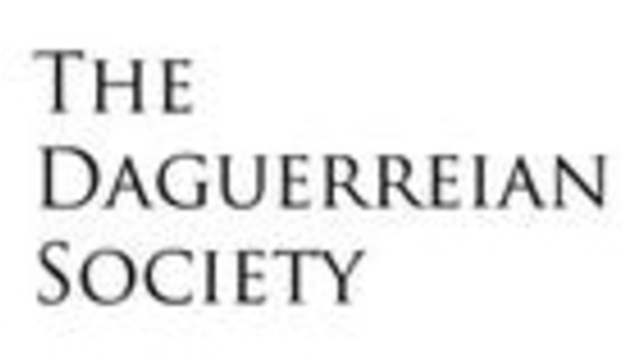 Specializing in items from the earliest days of publishing through the 20th century, Cowan’s includes books and manuscripts in its American History Live Salesroom Auctions as well as in select American History and Discovery Online-Only Auctions. Opened in 2014, Cowan’s Cleveland office provides the same high level of appraisal, institutional, and estate services that has come to be expected of Cowan’s. 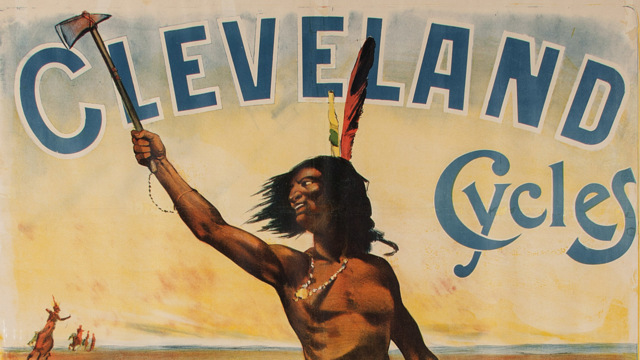 Our Cleveland location hosts two live salesroom auctions annually, as well as a variety of timed and online auctions. Our full-time specialists are available by appointment for house calls and host an Evaluation Day each month to help you better understand the history and value of your treasures. Cowan's holds three major Fine and Decorative Art auctions a year, which feature American folk art, 19th-century art, portraits, and antique furniture, silver, Rookwood, porcelain, sculptures, American & European paintings and works on paper including lithographs, etchings, fine art drawings, and watercolors. Cowan's specialists boast decades of experience in the antiques and auction industry and are regarded for their knowledge and scholarship. 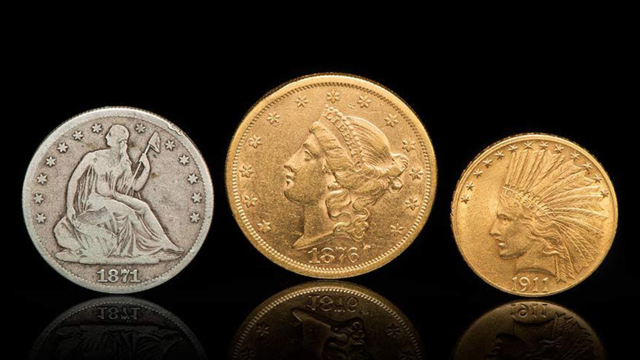 One of Cowan’s fastest growing areas of expertise, we hold several Live Online auctions a year featuring coins and currency from the United States as well as Colonial America, other countries, and the ancient world. We are always accepting exceptional consignments whether they be entire collections, or just a few items. 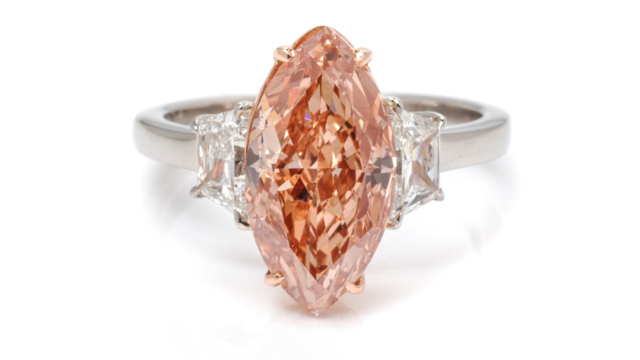 Cowan’s Fine Jewelry and Timepieces department holds semi-annual Live Salesroom Auctions that feature important pieces both signed and unsigned. 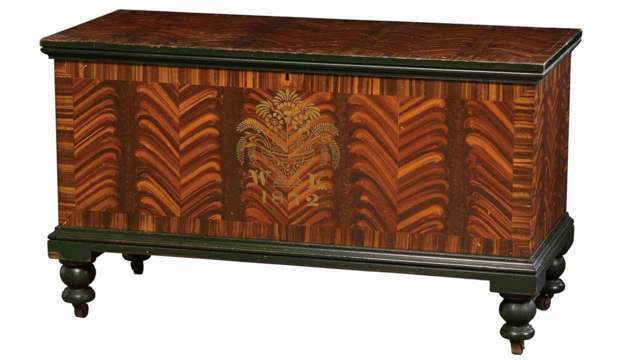 The collections span from antique to modern designs with an emphasis on quality and craftsmanship. 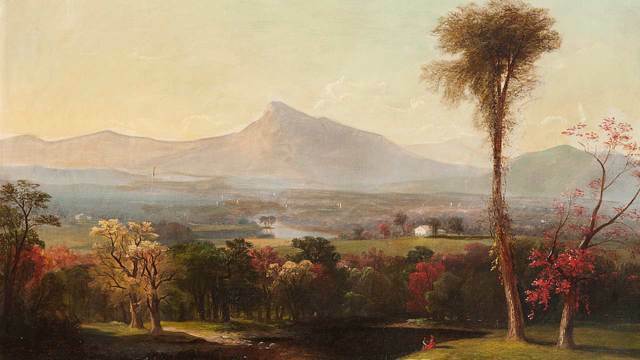 Cowan's holds three auctions a year that include American and Continental paintings, sculpture & works on paper, with an emphasis on 19th and 20th century works. These sales feature a fine selection of Cincinnati artists and other varieties of American and European fine art that commands impressive prices. Due to our research, internationally focused marketing, and exceptional catalogs, Cowan's is quickly becoming one of the premier houses sophisticated collectors depend on to enhance or market great works of fine art. In addition to featuring exceptional pieces of Fine Silver in all of its Fine & Decorative Art: Premier Auctions, Cowan's also offers four auctions a year that exclusively feature Fine Silver. Cowan's is always accepting consignments of sterling and coin silver from well-known makers such as Tiffany & Co., Gorham, Kirk-Stieff, and Duhme & Co.
Cowan’s Historic Firearms and Early Militaria department is an industry leader in the sale of historic and modern firearms, militaria and accoutrements. 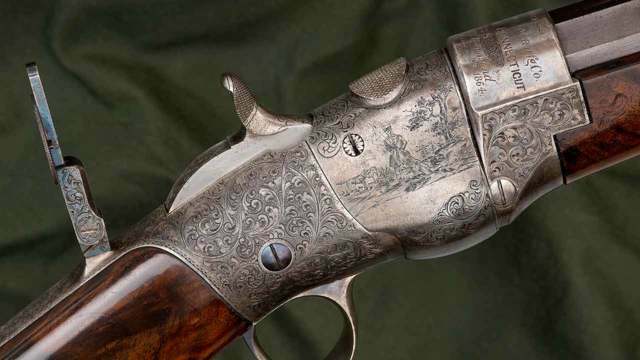 Cowan’s is leading the way with consignments of important firearms collections from some of the most prolific collectors in the country. Department director, Jack Lewis, is known and respected in the field for honesty, integrity and passion. Cowan's Modern and Contemporary Art+Design department specializes in works of art from the Art Deco period up to the present. Our auctions feature fine art, works on paper, studio glass and pottery, as well as design and furniture, including works by George Nakashima, George Nelson, Robert Motherwell, Jim Dine, Kenneth Noland, Alexander Calder, Joan Miro, Louise Nevelson, Lino Tagliapietra, Dale Chihuly, Harvey Littleton, Edward Weston, Ansel Adams, and Harry Callahan. 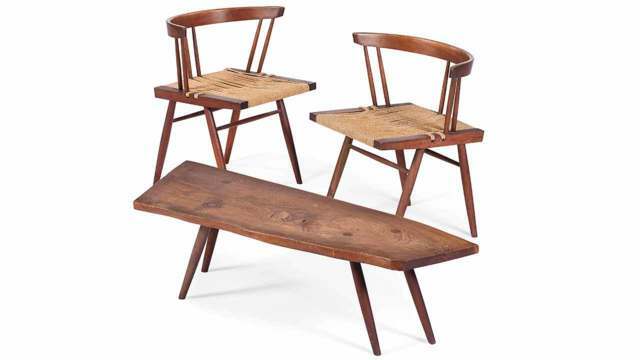 Cowan's holds two Modern and Contemporary auctions annually, in the spring and fall, at our Cleveland salesroom. We welcome exceptional consignments throughout the year. 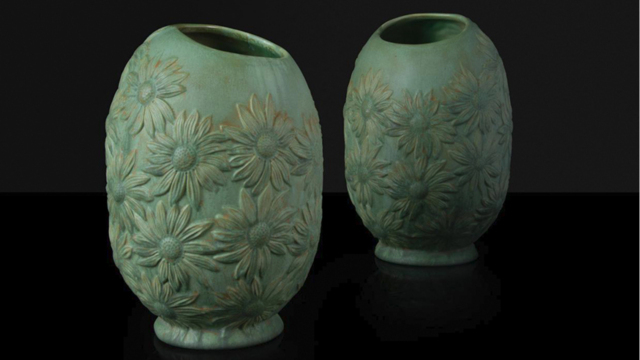 Cowan's has partnered with Garth Clark and Mark DelVecchio, internationally renowned dealers, authors, and scholars, to present semi-annual Modern Ceramics Live Salesroom Auctions. These are the first regular auctions in the United States focused solely on modern and contemporary ceramics.